Beautiful landscape and scenic drive along the bank of Trisuli river. 360 degree pristine panaroma mountain views including Annapunra, Dhaulagiri, Manaslu and langtang ranges. 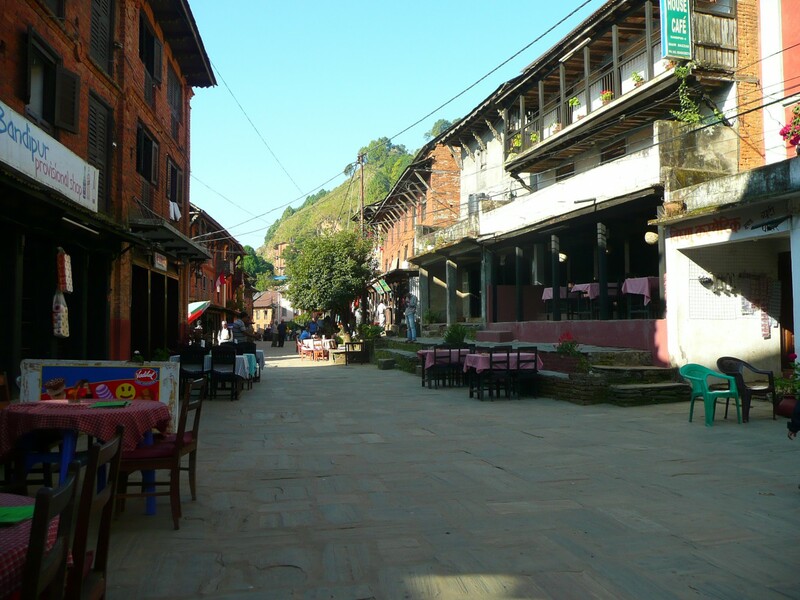 Bandipur village is located on the hilltop at a height of 1050 M which has a magnificent view of the Himalayan panorama (including the range of Gorkha Himal, Manaslu, Annapurna, Dhaulagiri and the Marshyangdi valley. The main resident of the old town is Newars ethinic group as well as its age -old cultural activities. 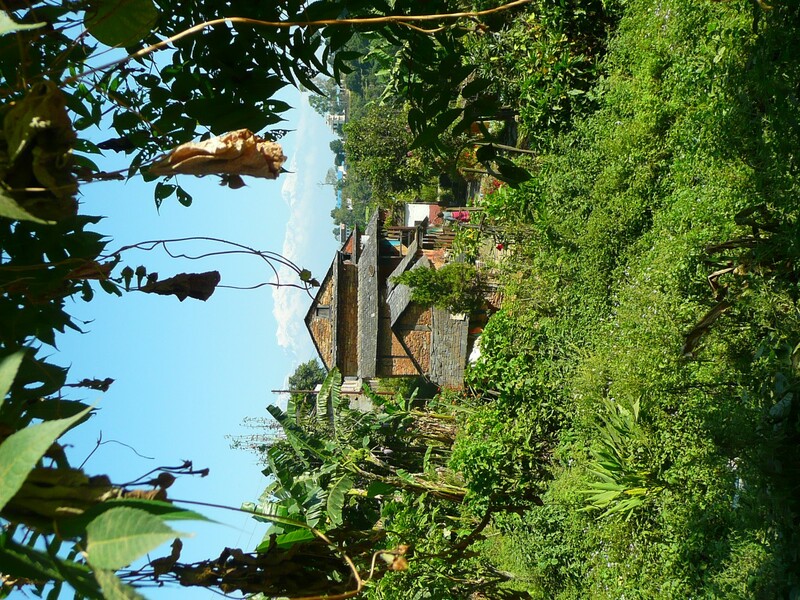 The ancient type old building, untouchable culture of Magar village and the pure Nepalese way of living are the extra experiences to explore in Bandipur. well preserved Bandipur today invites travellers to experience its unique offerings such as, mountain cultures, mountain views, culture and nature walk for adventure lovers with its challenging rock climbing. 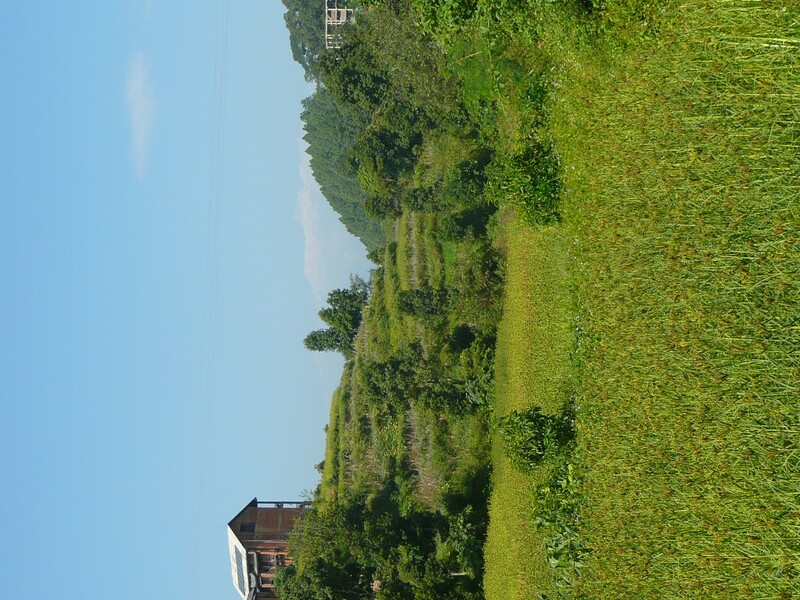 Walking distance of Bandipur hiking is just 8 km uphill from prithivi highway ( Dumre Bazaar ) and in between Kathmandu and Pokhara. 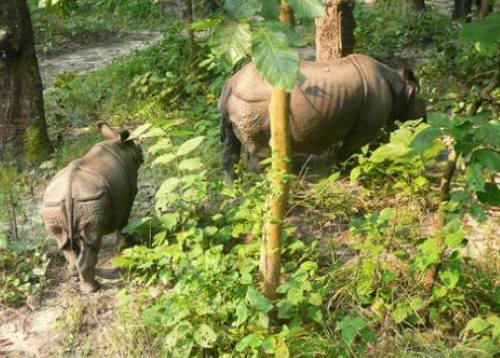 Some people, who would love to hike, walk from Dumre to Bandipur which will take approximately 3hrs. 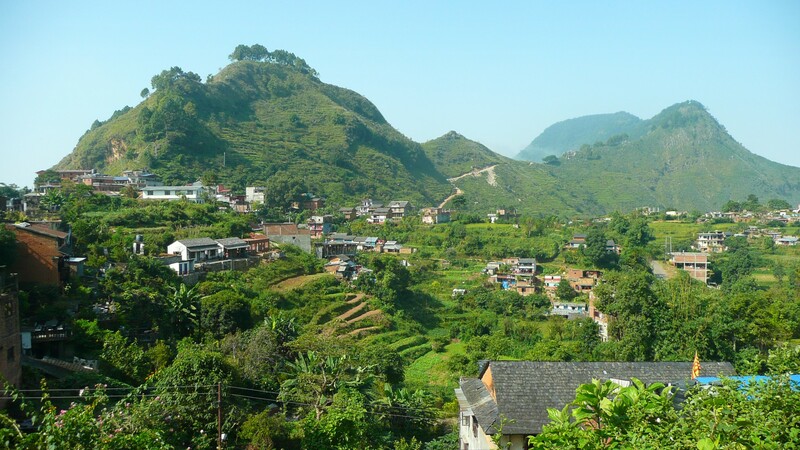 Bandipur could be a hot spot for mountian retreat combination of cultural tour and village hiking which will help travelers understand actual hidden history from the ancient Nepal. 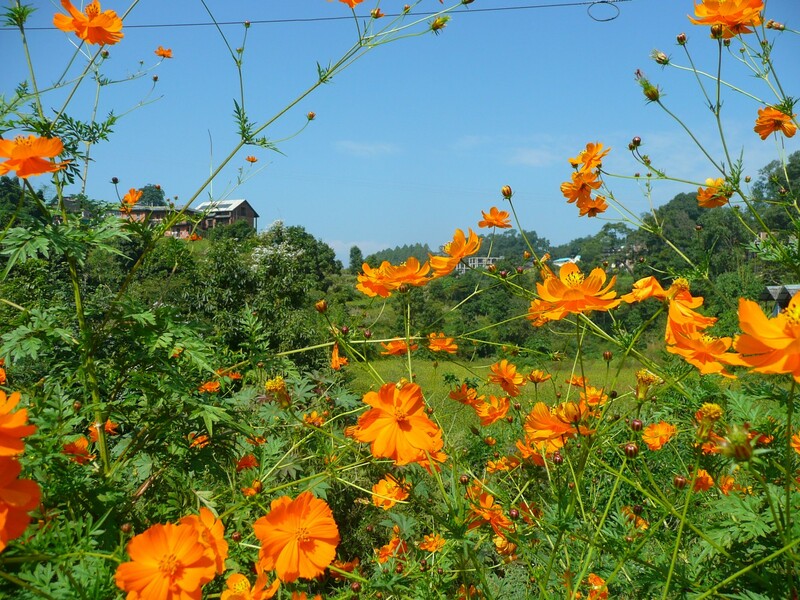 The weather is good all round the year up in Bandipur so make your short tirp to bandipur when you travel to Nepal if you are seeking for getting taste of real Nepal. 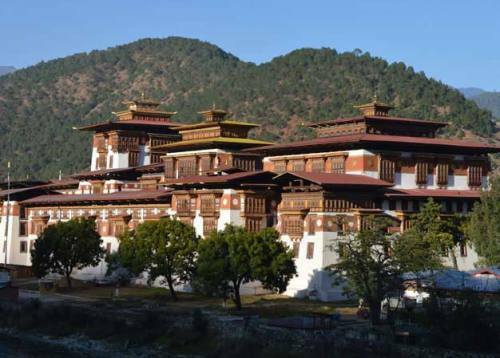 we will pick you up from Nepal airport and transfer to hotel in the city center. After a bit of refreshment from jet lag have a free evening around spicy market ( Ason). Dinner in authentic nepali restaurant in Thamel. •Accommodation: in Hotel in the city center. •Meal: Welcome diner at Nepali restaurant (our company will compliment). After Breakfast at hotel, we regulate our journey for kathmandu full day city sightseeing. (Pashupatinath, Boudhanath, Swoyambhunath and Kathmandu Durbar square) escorted with guide. Back to Hotel and free evening. After the breakfast, we will drive towards bandipur village. You will drive through the scenic highway with beautiful landscapes for 4hr and 20 min local jeep ride will take you to bandipur village. we will have a time to have some free time around after you checked in. The typical Nepali dinner will be serve which will be in typical house in bazaar. wake up early in the morning and enjoy the stunning view of mountain views and amazing sunrise from Tundhelkhel. Have breakfast at homestay. Full day excursion around green hills and local settlement of magar ethnic group around bandipur village. Evening enjoy the home made dinner at local typical homestay. 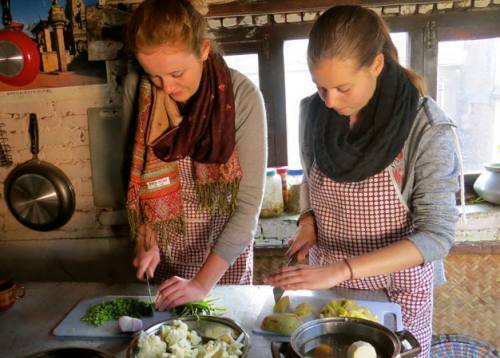 Have early breakfast at homestay and start your journey to pokhara by regular toursit bus from Dumre . It will take about 2: 30 hrs to pokhara. Upon arrive in poikhara, check in hotel and have a free evening around lake side. •Accommodation: standard hotel in lake side pokhara. 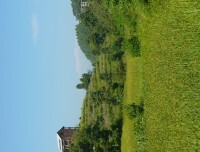 After breakfast at hotel, we drive back to kathmandu by tourist bus or you can fly back which is about 25 min flight. On the way we enjoy the beautiful landscape. We will have lunch on the way. Upon arrive in Kathmandu we check in hotel and evening visit Durbar square Dinner in thamel overnight at hotel. Breakfast at hotel and drive to airport for your final departure back home sweet home. Arrival pick up and departure transfer from international airport. All land transfer by private/ public vehicle as per mention on the itinerary. 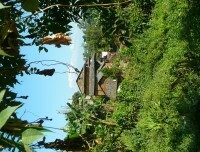 Accommodation in the hotel and home stay during your tour. Regular tourist bus or flight from Pokhara to Kathmandu. 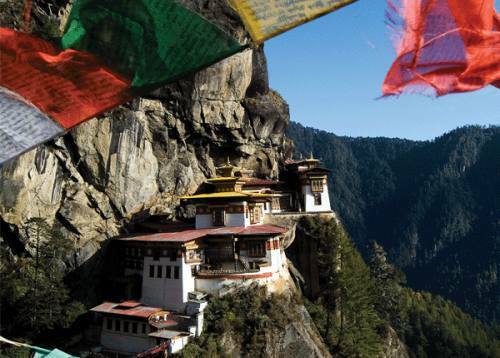 International flights and Nepal entry visa. Costs arising from unforeseen events outside the control of Mount Trails. Mount Trails works for social causes with some non-profit organization http://letsgocool.org concerned with environmental conservation and preservation includes Orphan children who need better education and the better life. We are supporting for the cause with some of our profits to a certain organization so that we can make their life better and bring happiness in thier life. We believe that education and healthy children make more stable and better future of Nepal. For donation, Sponsorship or any kind of Voluntourism, please contact to our orginization at - gocooltonepal@gmail.com. This is the authentic homestay tour which Mount Trails operated . Please do let us know if your would like to explore and Discore the authentic homestay tour in Nepal with Mount Trails.